See what specials we are offering at the moment! Order Greeting Cards for any occasion. Select From our wide variety of cards for business or personal use. 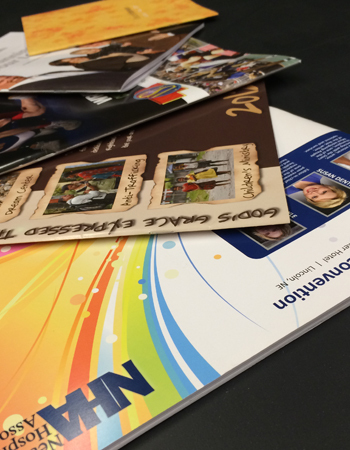 Browse through our design templates to create eye popping brochure designs. They'll look like a million bucks without paying a million bucks! 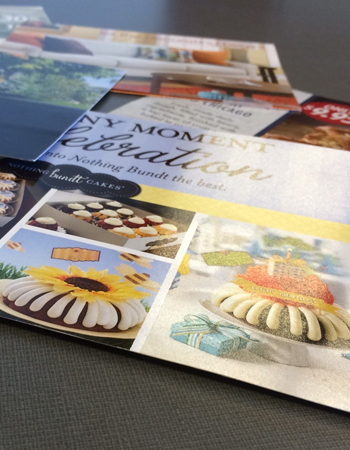 For mailings or handouts, postcards are a great way to get your message through to new and current customers. Create one now and watch your business grow! Shouldn't your stationery be as unique as your business? 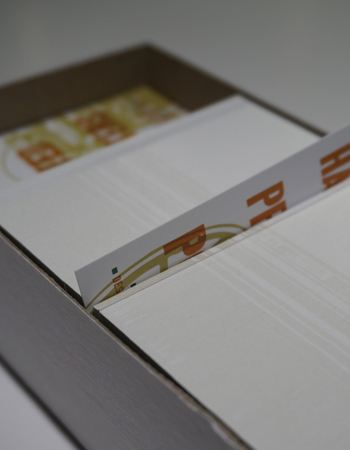 Give your company an engaging brand identity through professionally designed letterhead, envelopes and business cards. 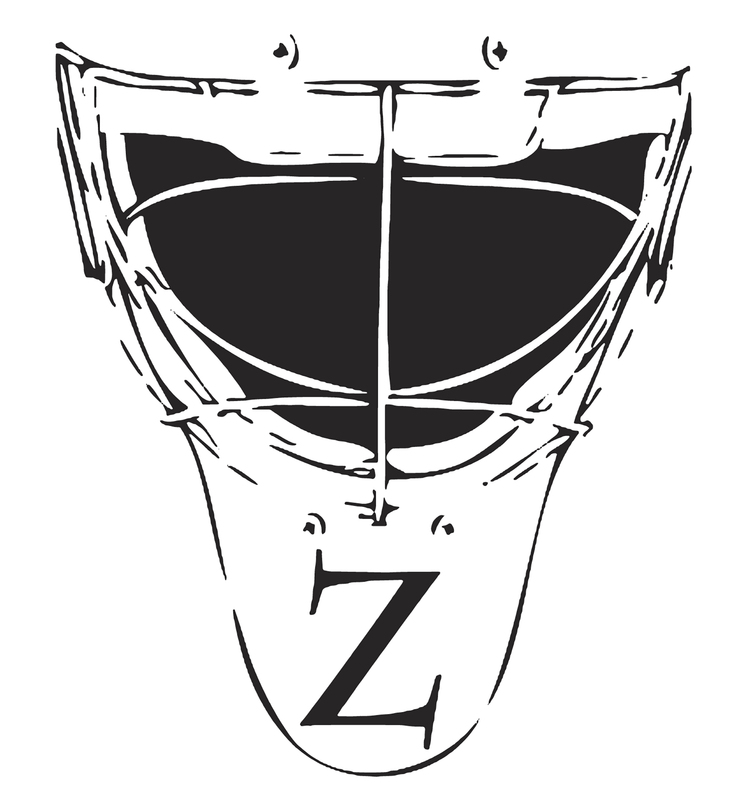 Click here to begin designing. For the most advanced Offset and Digital Printing Equipment Nobody beats Third Dimension Printing!color=red> Our PRESSTEK 34DI is the most advanced offset printing press on the market. Our two XEROX Versant 80 digital color presses are the latest Xerox digital color printer offering. For experience Nobody beats Third Dimension Printing! color=red> Our family , from our founder William Quinn Sr. to our Prepress Supervisor, William Quinn IV, has been immersed in printing pretty much all of our lives. For Excellent Customer Service Nobody beats Third Dimension Printing! color=red> Our knowledgeable staff can help guide your project through to its successful completion from concept to delivery. Our website provides easy to use tools for placing orders, requesting estimates, sending files and provides access to customers archives. If you prefer to deal directly with human beings, our knowledgeable customer service staff can be reached with a simple phone call to 215-968-7900.